Paying to have your clothes altered by someone can be just as expensive as buying new clothes. A more cost-effective way to have clothes that fit comfortably is for you to alter them yourself. 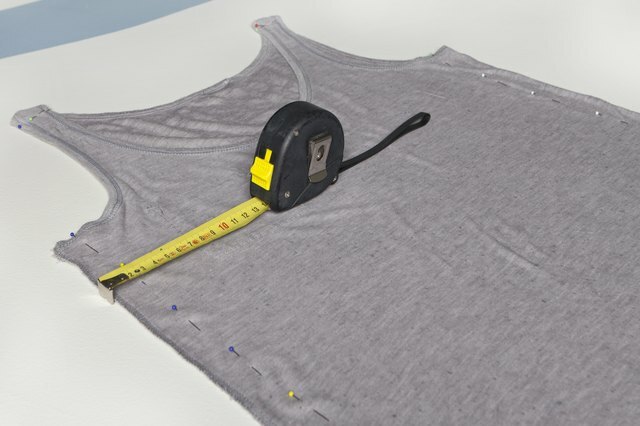 Altering clothes may be easier than you think, especially when dealing with a simple tank top. 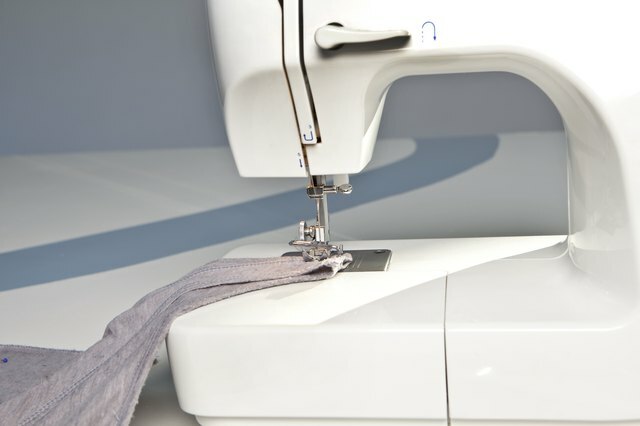 With basic sewing knowledge and a sewing machine, you can fix clothes you already own with little effort. Turn the tank top inside out and put it on. Pin the shoulder straps up to the length that fits best, matching up the sides of the front and back straps. Gather the fabric underneath the right arm at the seam, tighten the fit, and insert the first pin along the seam of the arm hole. Repeat pinning under the left arm. Return to the right side and tighten the fabric two to three inches under the first pin along the seam. 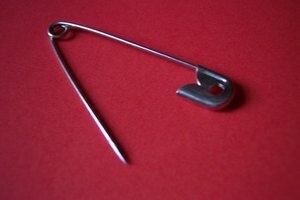 Place a pin here to hold the fabric in place. Pin in the same place on the left side to tighten the fit. Continue tightening the fit down the sides, alternating as you go. Fold the hem of the shirt up to the length you like, and pin. Lay the shirt flat in front of you, inside-out. Measure to make sure the shirt is taken in evenly on both sides. 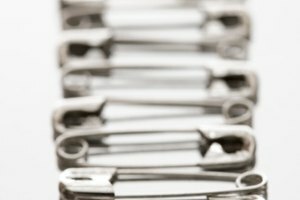 Adjust pins as needed. Sew the shoulder straps where you pinned them on the sewing machine, with a stretch stitch or a zigzag stitch. Sew the sides together, following your pin lines. Sew hem in place, leaving a 1/4-inch seam allowance. Put shirt on again. 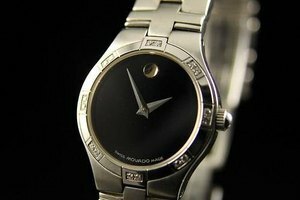 Examine yourself in a mirror. Mark any adjustments you may require. Take shirt off and fix seams as needed. 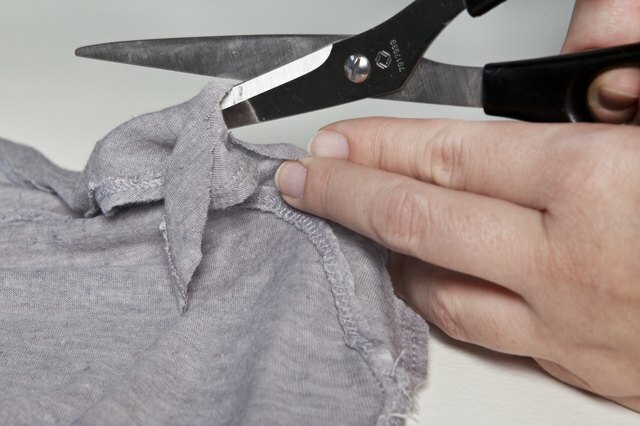 Cut off excess fabric with the scissors 1/4-inch from the sew line. Sew a stretch overlock stitch over all of the seam allowances. You can have a friend help you pin as you wear the shirt. 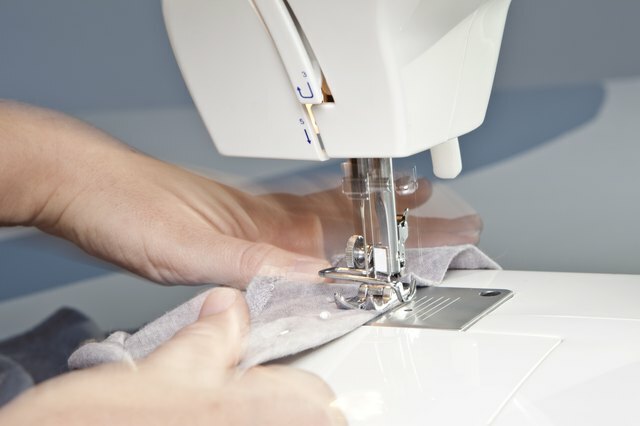 If you have a serger, you can use it instead of the sewing machine.